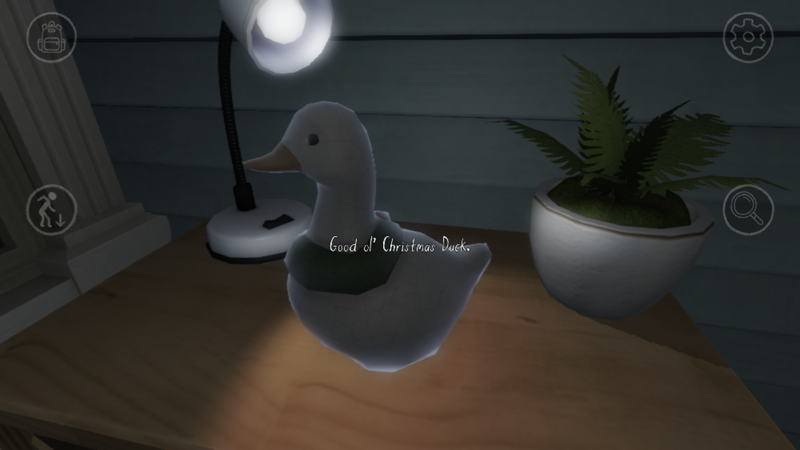 Gone Home released on PC in 2013 to critical acclaim, won a bunch of awards and, along with it, a ton of controversy. Dubbed the original “walking simulator,” the lack of any meaningful challenge prompted questions on whether it’s even a game. 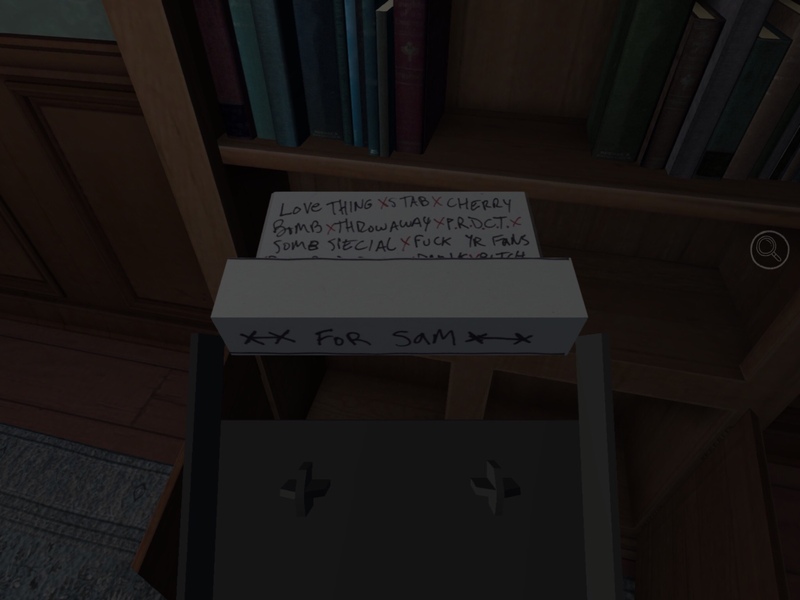 Basically, you walk around an empty house, picking up objects and reading notes left around by the family. There aren’t really any puzzles besides a few keys and passcodes to find, and it’s pretty hard to get stuck. But that’s the whole point. This is supposed to be a relaxed experience where you don’t have to worry about anything besides exploring your surroundings and unraveling the mystery. Not everyone is going to love it, and if you’re already determined to skip the game, I’m not here to convince you otherwise. But for those who aren’t sure, and those wanting to know how the iOS port feels, keep reading to find out. 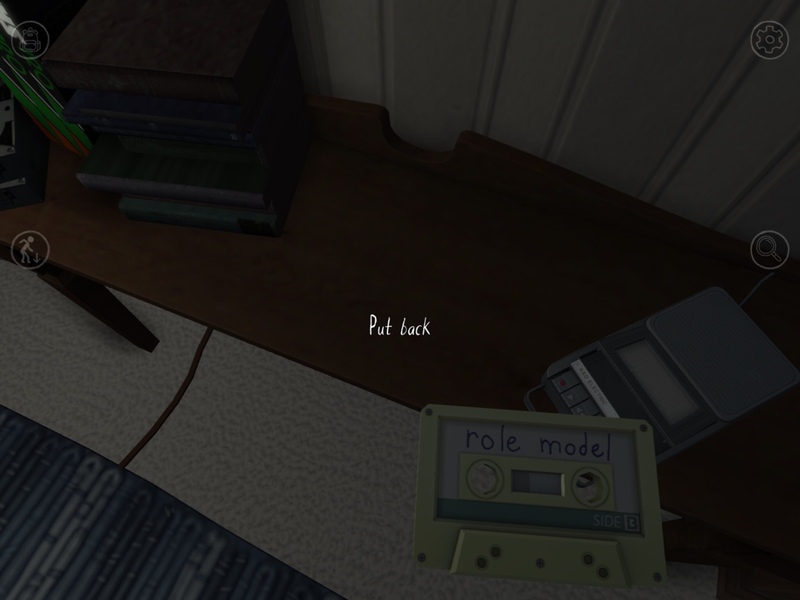 In Gone Home, you play as Katie Greenbriar, arriving at her family’s house after some time abroad. The date is June 7th, 1995 at 1:15 AM and it turns out no one’s home. It’s not clear at first where everyone is, so you do what people do in this kind of situation — you walk around and explore. The house is huge, but the game is designed to confine you to certain sections at a time to keep you from encountering the end of the story too early. Everything is told through found letters, objects and voice-acted journal entries from Katie’s sister, Sam. 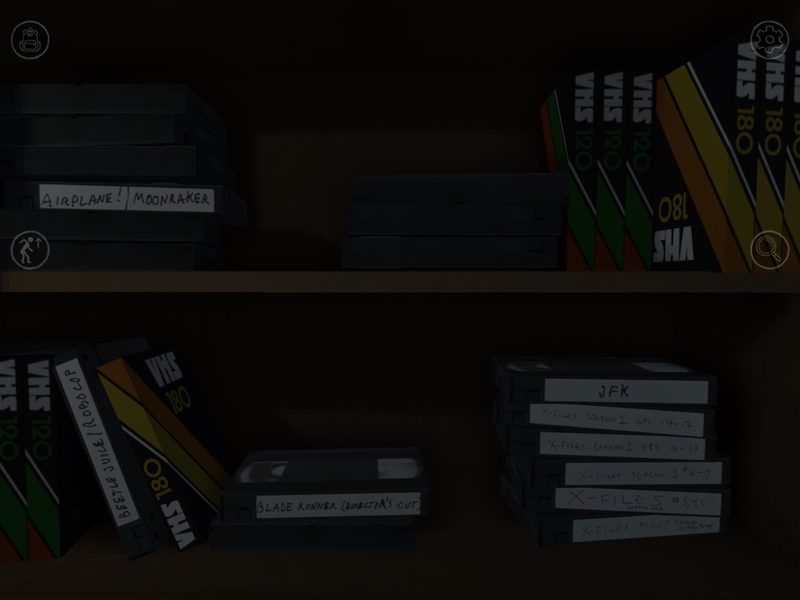 The game recreates the kind of stuff you’d expect to see in house in the 90’s, such as Earth, Wind & Fire posters, mix tapes, colorful Lisa Frank binders, and shelves full of VHS tapes of old TV shows. I got hit by wave after wave of nostalgia while playing it, but those tapes are what really did it for me. While I never really got into the X-Files as a kid, I did have boxes and boxes of old Xena and Buffy episodes. I think some of them may even be in a neighbor’s garage right now because my parents made me clean them all out of their basement a few years back. My family never understood why I even recorded all those shows in the first place, so seeing it in a game like it’s something everyone did back then was oddly comforting. Sam’s story also got me all emotional, as I felt I had a lot in common with her, including the well-meaning but misguided parents (see above). My handwriting is equally as messy, and I used to write fantasy stories as a kid. We have very different tastes in music, but I was always an introvert and didn’t make friends so easily. I also always fought against the expected roles of girls and women, but not in such an outspoken way as Sam did. It was more of a quiet rebellion by not conforming to what people expected of me, no matter what it made them think. I don’t even know why I’m sharing all this in a review other than to say that the writing and overall packaging of the game is so well-done, so relatable, that it brought all these emotions flooding back. So refuse to call it a game if you want, but whatever name you give it, it’s an incredibly worthwhile experience. Whatever platform you decide to play on, you should definitely play it if you’re open to narrative games with minimal challenge. The writing and voice acting are what stand out and sell these characters as real people. Walking through this house, I imagined I actually was Katie, and I felt a connection to Sam and her parents. Following along with her father, Terry’s, publishing adventure was an emotional rollercoaster, even if not on the same scale as Sam’s story. And I’m sure there are all sorts of details I either missed or just didn’t look at carefully enough. I’ll probably end up digging around more later when I have more time. Maybe try and learn more about their mysterious uncle. The sound design also helped capture the eerie mood, and I admit I got startled occasionally at the thunderclaps. I was able to relax knowing that nothing was ever actually going to jump out at me, but there was still a slightly unsettling feeling of an old, empty, creaking house with some electricity issues. Since the game has already been out for five years, I don’t think I need to say much more about the content, as much as I’d like to. So let’s talk about the iOS port and its controls. I can’t speak for the console version, but the little time I spent on my PC with it didn’t feel perfectly natural, as someone who prefers playing adventure games on my iPad. Those few minutes with it, where I had to use my mouse for the camera and the arrow keys on my keyboard to move, just made me wish I was on my iPad. So I’m happy to say that, while it could use some tweaks, the touch controls are more than adequate, and for someone who really wants nothing between them and the game, playing on an iPad is a great choice. I was maybe not-so-secretly hoping the game would mimic The Room series’, Eyes of Ara‘s, or Alleys‘ tap-to-move controls, but I’m not too disappointed, as what we got instead is a very capable control scheme. 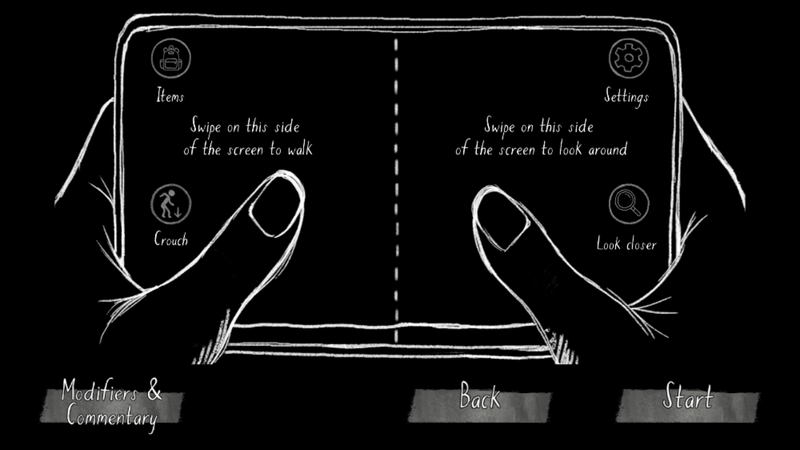 Like many other first-person 3D games, the left half of the screen is for movement and the right half is the camera. The center of the screen has a little dot called a reticule, which you focus on objects to see their description. You then tap on the screen to pick up said object, open a door you’re focused on, or read a letter in front of you. I was not a fan of the reticule, so I went into the settings and turned it off. I also turned on the ability to touch anywhere to select an item. This made it feel a lot closer to the kind of experience I’m used to on a touch device, as you can tap any item you see without having to center the camera on it. 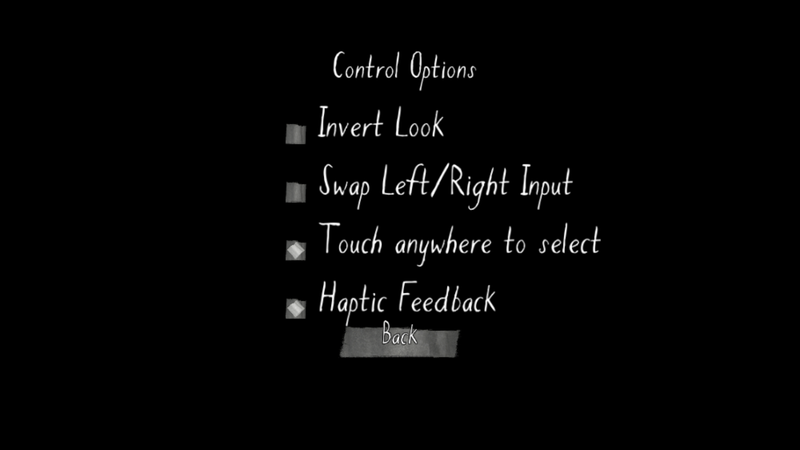 I think this should have been the default control scheme, as players might not think to look for it and would be missing out quite a bit. Besides that, there are four on-screen buttons — Inventory, Settings, Crouch and Look Closer. Inventory gives you access to your passport, ID, any keys you picked up, and some other important items. 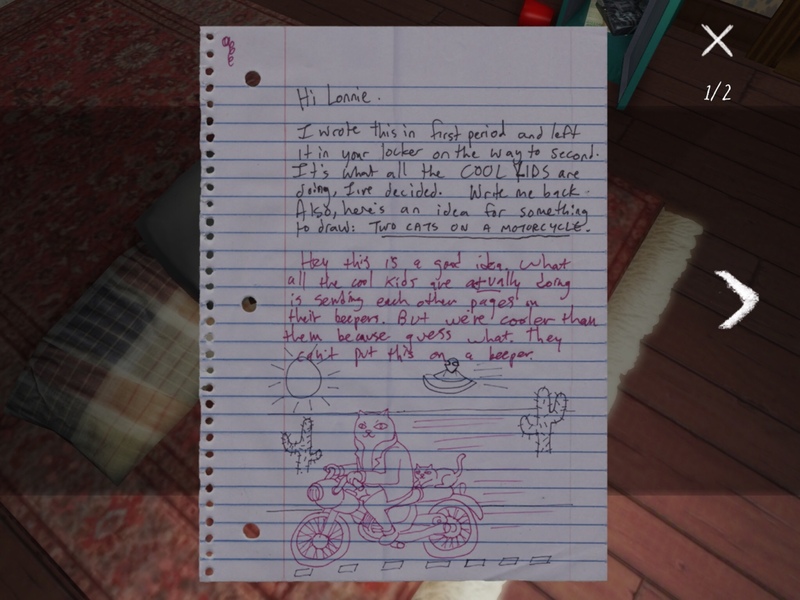 You can also find the map and Sam’s journal entries there. 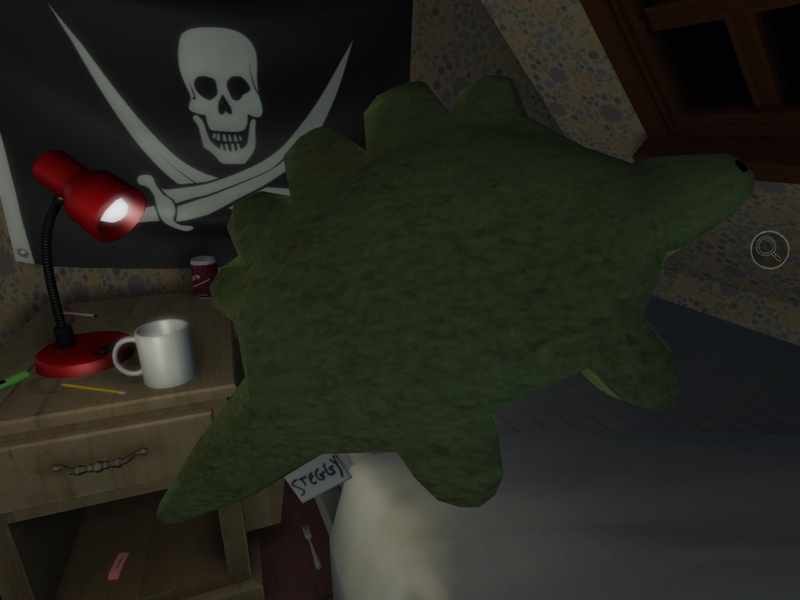 Crouch allows you to bend down and look under beds, low cabinets, or just to get a closer look at something on the ground. The Look Closer button allows you to closely examine an item you’re holding and rotate it for a better view. You can also use it to zoom in on your surroundings, such as hand-written words on a bulletin board. Unfortunately, you can’t adjust the camera when zoomed in, so this feature is not as useful as it could have been. It’s hard to figure out exactly where to focus before zooming in so you can see everything you wanted. So using it requires a lot more effort than it’s worth. Some other issues I had were that, even if you shut off the reticule and turn on the ability to select anywhere on the screen, you still have to line the camera up properly to put items back where you found them. This isn’t a huge deal, as you can just drop them on the floor and nothing will happen. But I was trying to keep things somewhat tidy and this detail made that difficult. I would have liked some other option, maybe even a separate button, that automatically puts an item back in its place without having to be in exactly the right spot. I thought the game told me at one point that double-tap would do that, but it just seemed to throw the object. That would have been a perfect gesture for the action if it did work, but it might clash with the throwing controls. Another minor issue was that reading hand-written letters, especially on a small iPhone screen, can be difficult at times. There is a setting you can turn on called “Overlay Text,” which is very useful, as it shows the writing in print so you don’t have to struggle to make it out. It will even do this with text on things in the environment that you can’t pick up. The problem is, there’s no way to make it disappear so you can see what the letter looks like on its own, unless you go back into the settings and turn that option off, then back on when you need it again. I would have loved to be able to turn them on or off while looking at a letter, as keeping them on all the time would mean missing out on the drawings and the attention to detail taken to make each person’s handwriting stand out. All the character is lost. I also wouldn’t have minded a way to store all letters seen, similar to what Eyes of Ara does. Thankfully, you can listen to all the journal entries from your inventory without having to go back around the house to find them again. I would have loved to be able to do the same thing with letters I saw so I could pore through them effortlessly. I also wish there was a way to turn on commentary from within an active game, but you can start a new game with all doors unlocked, so it’s not the end of the world. iCloud sync would have been nice, though, and I half expected it since Annapurna’s other games utilized it. I can’t see replaying the entire game on my iPhone, but it would have been nice to have access to the same save file on there for short play sessions on the go. I know the last few paragraphs were full of complaints and feature requests, but I need to stress that I’m beyond ecstatic that I finally got to play Gone Home on my iPad. It’s the only way I would want to play it. Any complaints or criticisms are merely suggestions that could make it an even better experience. Playing on an iPhone is not as ideal, since everything will be a lot smaller and less immersive. But you can pinch to zoom in on letters, making them much more readable. I think this is a must-play game for anyone with a beating heart, so if your only choice is an iPhone, I say try to make it work. If you have an iPad, don’t even hesitate. After a few tweaks in the settings, I found the game felt more comfortable to me on a tablet than on a PC. It’s also a lot cheaper, and who doesn’t like saving money? If you enjoy games like Eyes of Ara, with its endless rooms and secret passages, but are willing to trade the puzzles for a well-written and emotional story, I don’t think you’ll be disappointed with Gone Home. So grab the game here and find out what happened to the Greenbriars. And if you need more tips on which settings to turn on to what to see more gameplay videos, check out my guide here. See my interview with Fullbright cofounder, Steve Gaynor. Why don’t you provide App links for Google Play Store?